If thats not enough, we also have the facility to offer Rehau S706 and Rehau Edge windows and doors, sprayed with any RAL colour. 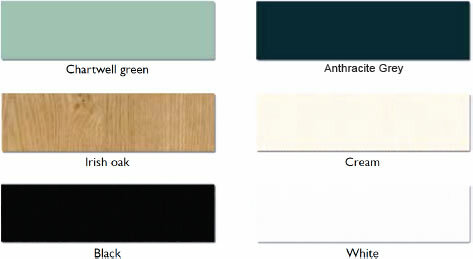 These can either be sprayed onto white PVCu, to offer a smooth finish, or sprayed on foil to show a grained finish. 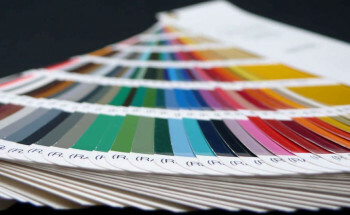 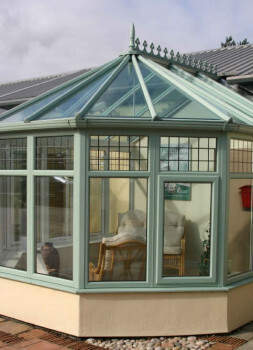 With over 200 colours to choose from, the bespoke colour options open a whole new world of design choices.